Wordpress & CPV Lab Are Now Best Friends! "WP Trackstar makes using CPV Lab with Wordpress a snap!" 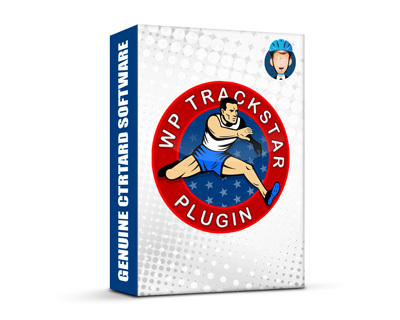 WP Trackstar is the super-premium Wordpress plugin that lets you seamlessly use CPV Lab on any Wordpress web site. And that's a huge deal. Why? Because like many other smart marketers, you probably already use Wordpress for tons of projects. The fact is, Wordpress is so easy to use and has so many great looking themes, it's really a no-brainer to use Wordpress for all of your sites and landing pages. But your amazing landing page isn't going to be worth anything unless you can measure how well it's working. Right? Many marketers like yourself turn to CPV Lab for tracking visitors. CPV Lab is the analytics solution that lets you see exactly how your marketing campaigns are working. CPV Lab tracks and measures each click. From ads, to landing pages, to conversions. Getting Wordpress and CPV Lab to work together can be frustrating. WP Trackstar makes it easy for anyone to use CPV Lab on virtually any Wordpress site! "WP Trackstar is the perfect solution for using CPV Lab with a Wordpress site. It's super easy to use for newbies and advanced marketers alike. Finally, there's a simple way to make great looking sites with Wordpress and track them with a powerful tracking tool." I'm a big fan of software with a zero learning-curve. And WP Trackstar's been designed from the ground up with this in mind. So how's this for a learning curve... if you already know how to use Wordpress, you already know how to use WP Trackstar. It's really that easy because I've done all the hard work for you. Once installed, WP Trackstar adds a new section to Wordpress' Post and Page Edit screens. All you need to do is copy and paste your code from CPV Lab -- that's pretty much it! WP Trackstar has a few more tricks up its sleeve. I've added some powerful Wordpress shortcodes that let you do some really slick stuff. These simple but powerful Wordpress shortcodes can be placed anywhere in your Posts or Pages and allow for dynamic keyword insertion (DKI) of any value passed to the page. So when your traffic source passes you the keyword that caused the user to click, you can easily use that keyword right inside of your page. Using dynamic keyword insertion lets you custom tailor your page to each visitor. That usually translates into drastically improved conversions and sales! It's easy to use. Just copy & paste from CPV Lab to Wordpress. You can track all of your Wordpress content, both Posts and Pages. You can track multiple Posts and Pages on the same Wordpress site. WP Trackstar has built-in shortcodes for grabbing and inserting standard CPV Lab variables (i.e. target, keyword, etc.) anywhere on your page. You can also grab and insert non-standard CPV Lab variables too! Every shortcode supports advanced formatting options so you can do cool stuff like make keywords uppercase, trim PPV targets, and more! It's a real Wordpress plugin. Not a hack and not a "special" theme. 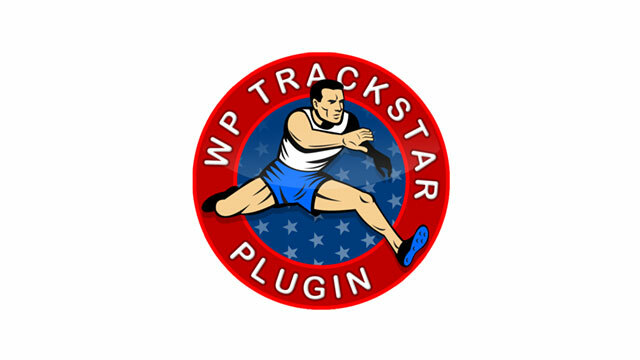 The WP Trackstar Wordpress Plugin. You'll get both the CPV Lab and Prosper202 versions of the plugin. A lifetime license for use on all Wordpress sites that you own. 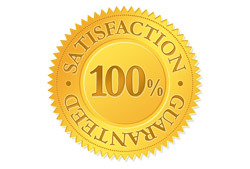 A rock-solid 100% satisfaction guarantee. "I only built in wordpress and it was a huge pain to try and get CPV Lab to properly track all my traffic. Custom coding and tweaking things all the time just to get my valuable tracking data was always a huge pain. Since I started using WP Trackstar it is as easy as cutting and pasting my tracking code and things work 100% every time! " 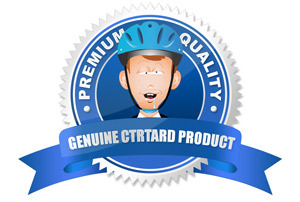 I take pride in producing high quality software and offering an excellent value. That's why I'm able to give you this rock-solid, iron-clad, money-back guarantee: do yourself a favor and try WP Trackstar for a full 30 days. I mean really use it and setup CPV Lab on a few of your Wordpress pages. If you don't agree it's ridiculously simple to use, works great, and as advertised, then just say the word and I'll give you a full refund, no questions asked. So what are you waiting for? Take action and click the Buy Now button below. You'll be able to start using your new software in minutes. You're going to love it. Requirements: WP Trackstar requires PHP 5 or above and the IonCube Loader to be installed on your server. Most web hosts already have the IonCube Loader installed or will install it for you at no cost. CPV Lab is sold seprately.